FlightSafety has overhauled its International Procedures Recurrent in-center course. This completely revised International Procedures Recurrent course will familiarize pilots with aspects of International Procedures as per applicable sections of FAA Order 8900.1 of Volume 4, Chapter 12 and Advisory Circular 91-70A, and ICAO Annexes 1, 2 and 6, Documents 7030, 8168, 9613, 9869, the GOLD Document along with Contingency Procedures from ICAO Document 4444. This course is compliant with Transport Canada CASS 724.115(25)(a), 724.115(35), 724.115(37)(a,b,c,d), 724.115(37)(c), Transport Canada Ops Spec 611 and 614. 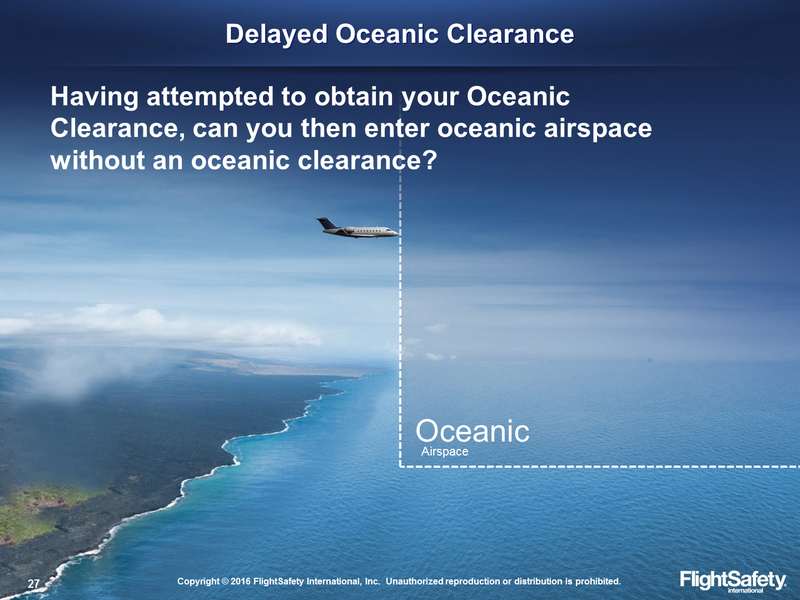 Identify the recent changes affecting international flight operations. Describe various contingency situations and appropriate responses. Recognize human factors and mitigation strategies associated with fatigue for international flight operations. 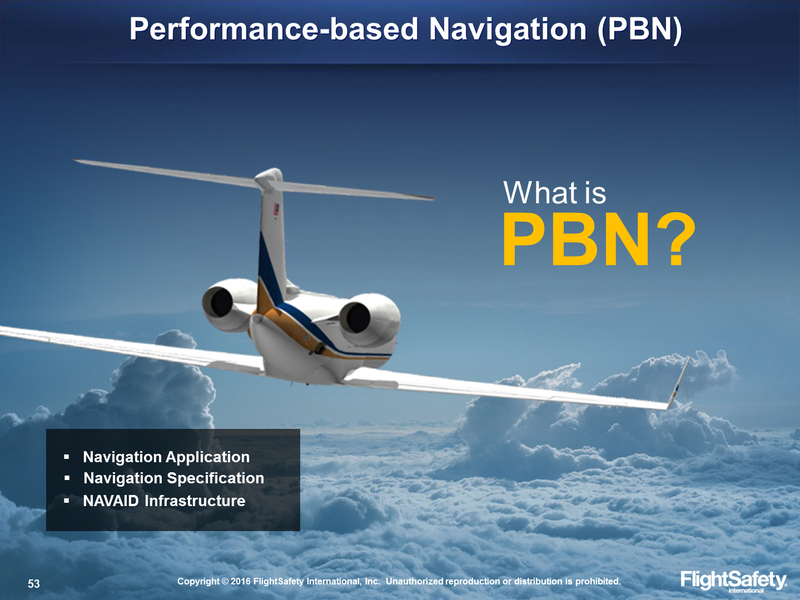 Explain Performance Based Navigation (PBN) and recognize requirements for compliance with various PBN standards. 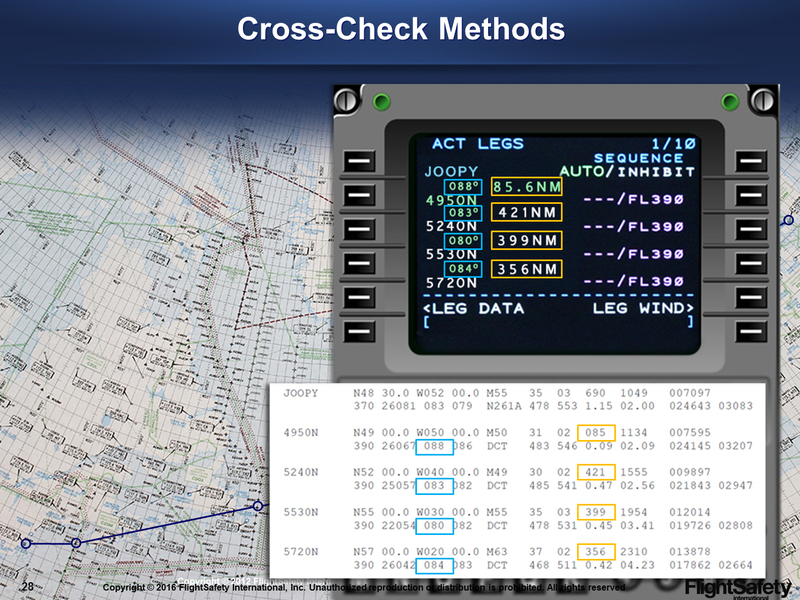 Recognize the importance of effective navigational procedures and explain techniques for position plotting and proper waypoint verification. Describe RVSM (Reduced Vertical Separation Minimums), NAT HLA (North Atlantic High Level Airspace), and various PBN and other airspace areas. 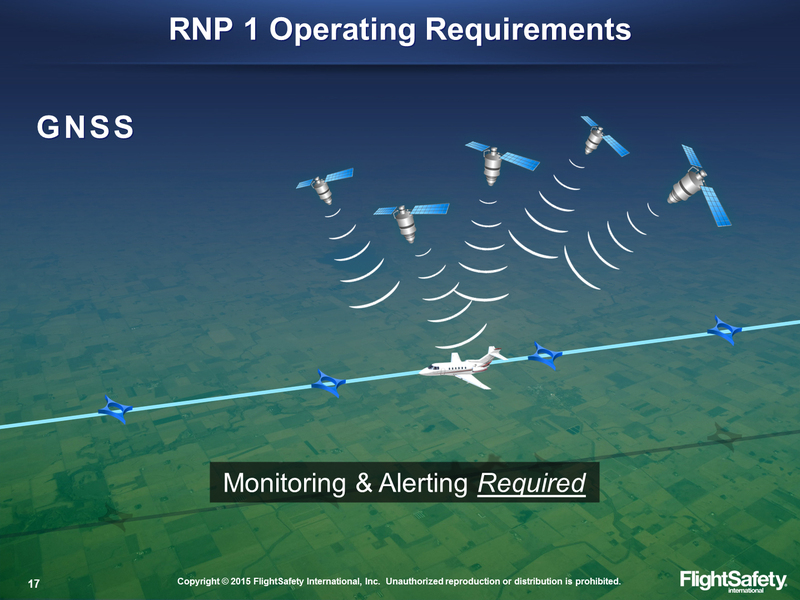 Indicate the location of various airspace areas including RVSM, NAT HLA, and PBN and identify the requirements and procedures for operations within them. Discuss general meteorological considerations that may affect flight planning for international operations and resources used. Course Dates: This course is scheduled on request. To schedule, click here to fill out the International Procedures Training Request Form or contact any of the Learning Centers below.